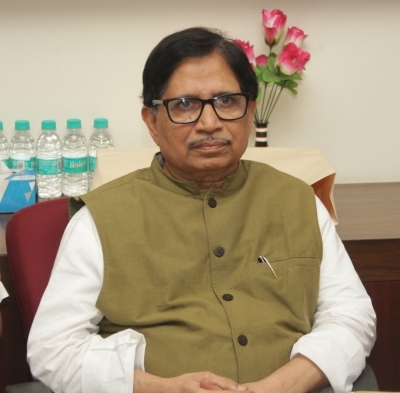 Goa Congress President Shantaram Naik on Friday alleged that right-wing forces could be behind the murder of Bengaluru journalist Gauri Lankesh. “I strongly feel that right-wing forces are involved, considering that murders of similar nature took place in Karnataka in the past. She was a strong writer on various issues, about which she felt strongly about. Those affected by her writings must have committed the crime,” Naik told the media here. Lankesh was shot dead outside her home on Tuesday by unidentified assailants. Naik, a former Congress Secretary in charge of its affairs in Karnataka, also condemned Union Tourism Minister K.J. Alphons for allegedly asking foreigners to eat beef in their own countries before visiting India. He said the Minister should apologise for his controversial statement made earlier on Friday in Odisha.